Vigourous plant with very good fruit setting under warm conditions. Orange flesh variety with a nice uniform netting. Good taste and average fruit weight 1.5Kg. Suitable for both fresh and processing purpose. 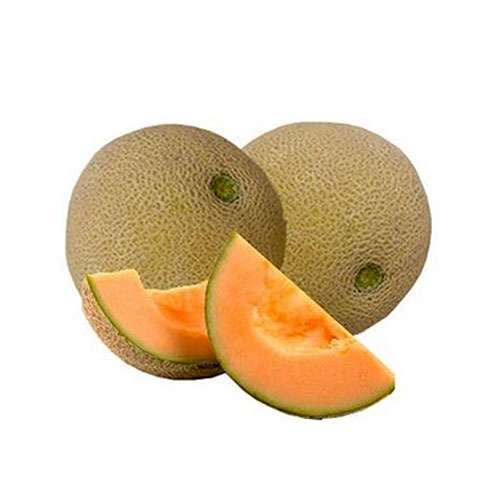 High quality melons are ideal for long shipping. 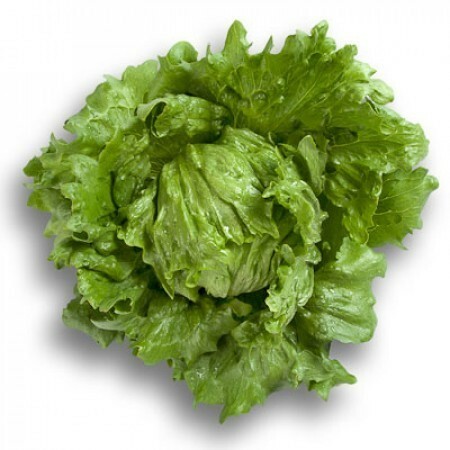 The Crispy lettuce for sandwiches and burgers. Beautiful heads, filled with multiple layers of fresh crispy leafs.